Come to a cabaret of performing objects, musical acts, mystery acts. 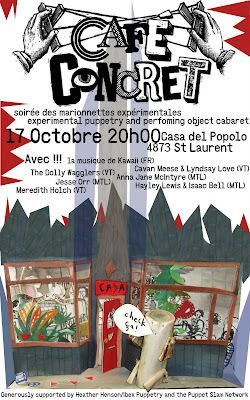 October 17th Casa Del Popolo. 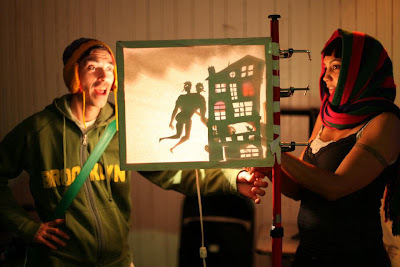 OOOooooooOOOOooo and here we are performing incomplete shadowy love stories at the Casa back room.